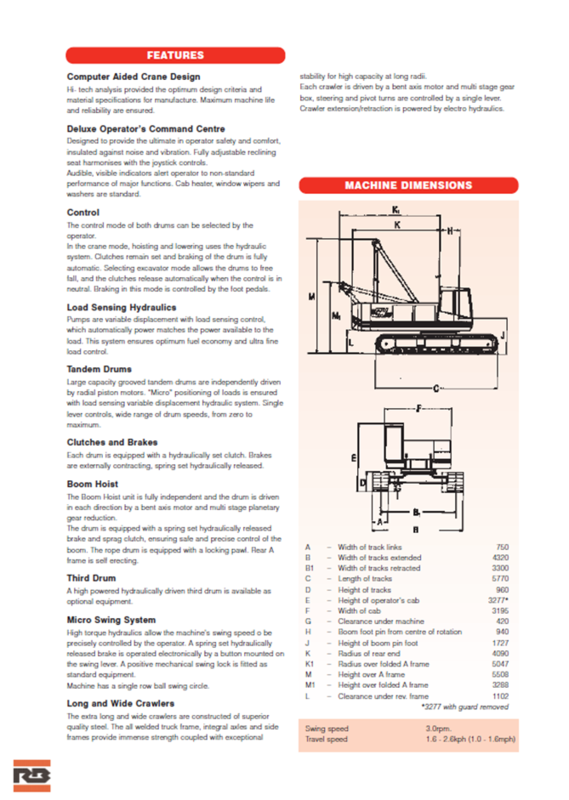 RB CH50 50t crawler crane for sale. 51m main boom and 18m fly jib available. Side catwalks and roof handrails fitted. 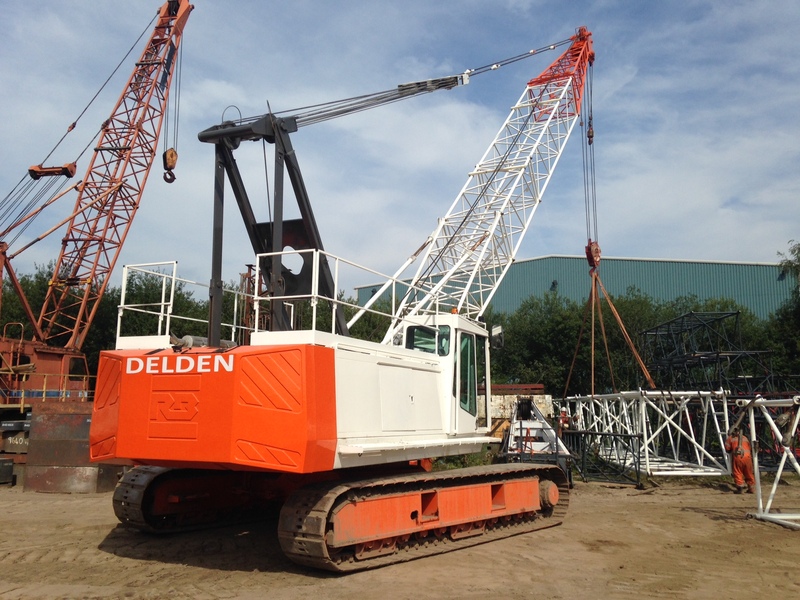 Delden crawler crane sales.